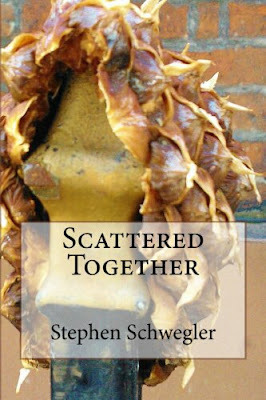 STEPHEN SCHWEGLER: Come see a show! Drawing by Eirik Gumeny. Actually, I had nothing to do with this ad, just posting it here to get more people to show up. I will be reading though. That's something, right?